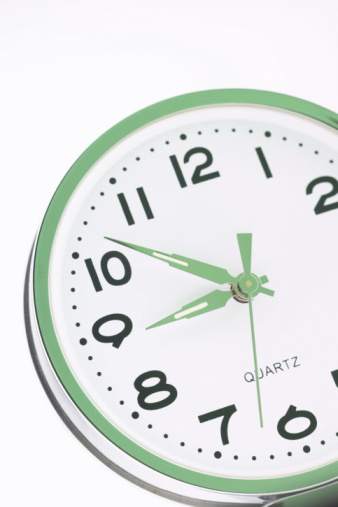 Please note - you may be given an appointment earlier than 8.30 on our Extended Hours sessions at each site. For further information on Extended Hours Clinics, please contact reception. If you need to see a doctor outside of our normal working hours of 08:30 to 18:30 please ring NHS 111. Operating between the hours of 18:30 to 08:00 on weekdays and around the clock at weekends and bank holidays, 111 offers a GP service for people who need to see a doctor outside standard surgery hours. However, if you aren’t experiencing any of the above symptoms, but still need the urgent attention of a doctor and your surgery is closed, call NHS 111. NHS 111 is the number to call when you need medical help fast but it’s not a life-threatening emergency. 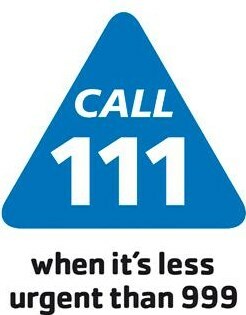 Calls to NHS 111 are FREE from landlines and mobiles and NHS 111 is available 24/7, every day of the year. Ponteland Road Walk-In-Centre - Ponteland Road Health Centre; the Walk-in Service is for minor illness, minor injury and health promotion advice. It is available 08:00 to 20:00 every day of the year. As we close at 20:00, make sure you get here well before that time to avoid disappointment. There are no booked appointments for the Walk-in Service. When you arrive, go to reception and say you have come to use the Walk-in Service. The receptionist will ask you to complete a form and then ask you to take a seat. Be sure to let her/him know if you feel your condition is too urgent to wait a few minutes.